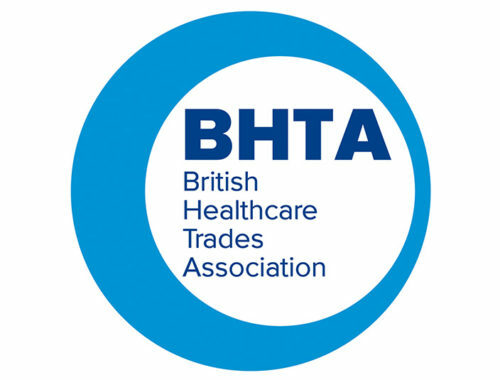 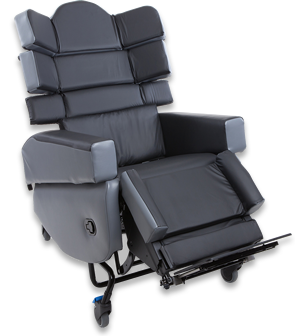 Expert training to improve your knowledge, skills and confidence with specialist seating. 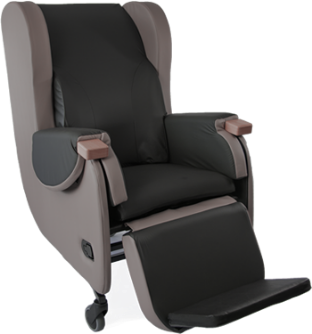 At CareFlex, we take our responsibility as a specialist seating provider seriously and recognise that training is the key to ensuring appropriate and successful seating as part of an individual’s 24 hour postural management and pressure care programme. 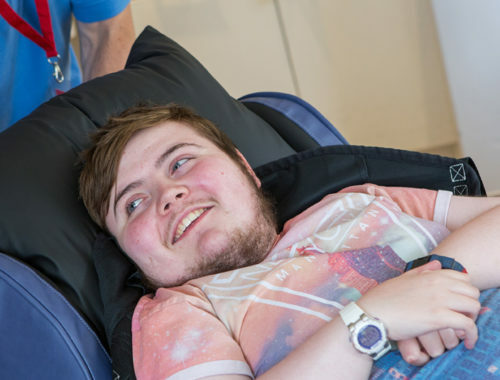 Our courses have been developed by our Clinical Specialist, Rebecca Dunstall MCSP BSc (Hons) Physiotherapy, to improve your competence and confidence with assessing, prescribing and using specialist seating. 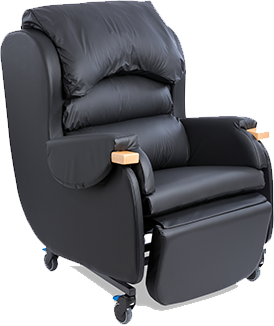 Rebecca has considerable experience in the challenges of postural management and pressure care. 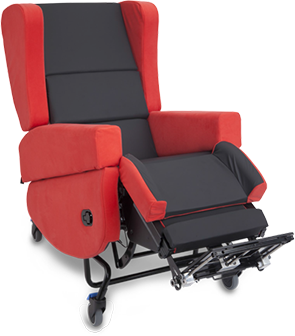 We are also able to offer product training to familiarise yourself with the ‘nuts and bolts’ of different types of seating solutions. 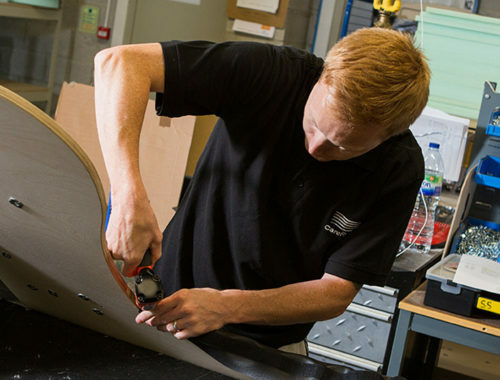 We can organise on-site training for you and your team; within an hour we can give practical and hands-on training on how to adjust and operate our chairs, lending our real-world experience to help you solve your seating challenges. 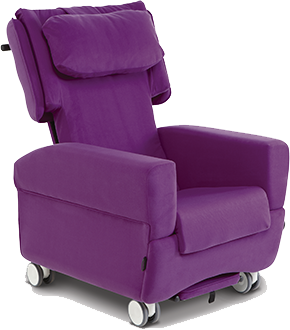 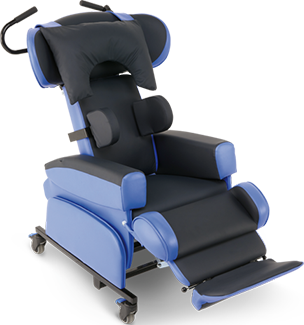 This is a free opportunity to increase your confidence in setting up, adjusting, fitting accessories, re-issuing, servicing and understanding the aftercare needed to get the most out of your CareFlex seating. 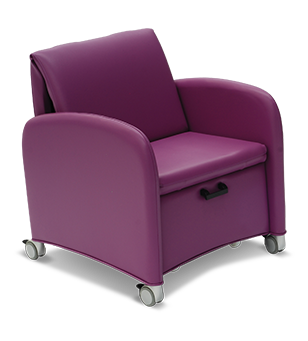 Contact us for further information or to discuss your specific learning needs.